With a brand reputation centered around safety, this latest piece of news comes as a big blow to Subaru. 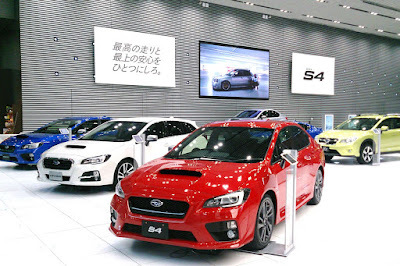 In a report submitted to Japan’s Ministry of Land, Infrastructure, Transport and Tourism (MLIT), Subaru has admitted to falsifying data in connection with its vehicles’ safety. 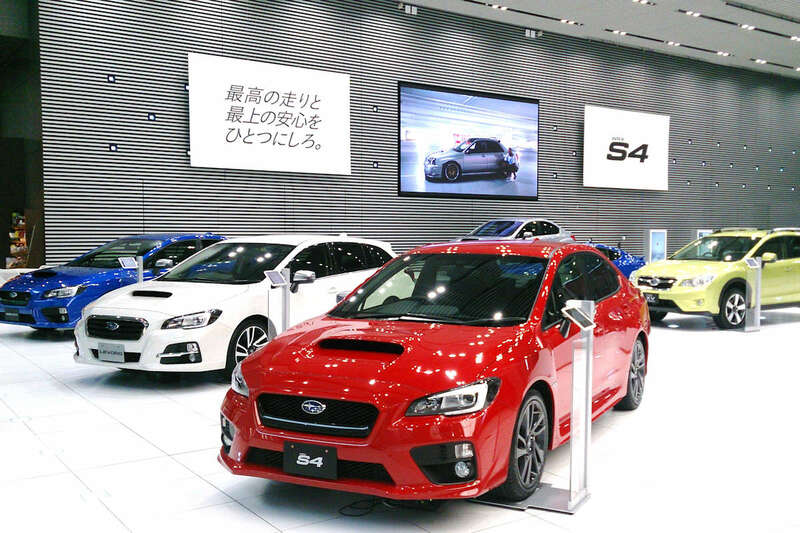 After initially finding out irregularities surrounding Subaru’s fuel economy and emissions figures, the MLIT instructed the carmaker to conduct a thorough investigation at its Gunma Manufacturing Division Main Plant and Yajima Plant. It’s through this investigation that Subaru uncovered safety-related data falsification, particularly with its steering and braking systems. Subaru’s investigation found that different measurement methods were used when initial data did not meet in-house standards. Outlined by Japanese newspaper The Asahi Shimbun, Subaru’s inspectors did shortcuts during testing. With regards to the steering system, if the tires did not turn in tandem with company standards, the assembly line workers responsible for okaying the safety of each vehicle used their hands to push either the tires or the car body so that movement would be sufficient to match the standard. According to the report, Subaru’s data falsification went as far back as 1997, but it’s hard to determine how many vehicles had data falsified or how long the falsification continued because sufficient test data records were unavailable. Subaru President Tomomi Nakamura apologized for damaging consumer trust and tarnishing the company brand, but insisted that no safety problems arose with Subaru cars as no safety standards laws were violated. One reason given for that confidence was a random test of cars at a rate of one in 100 vehicles that is conducted separately. No problems with the brakes were found in those random tests. It’s worth noting though that it was those random tests for which data was falsified regarding exhaust levels and fuel-efficiency—where 1.86 million Subarus are involved. For now, Subaru has no plans to recall the affected cars, but the MLIT will conduct a more thorough investigation to determine if any problems have emerged in relation to vehicle safety.